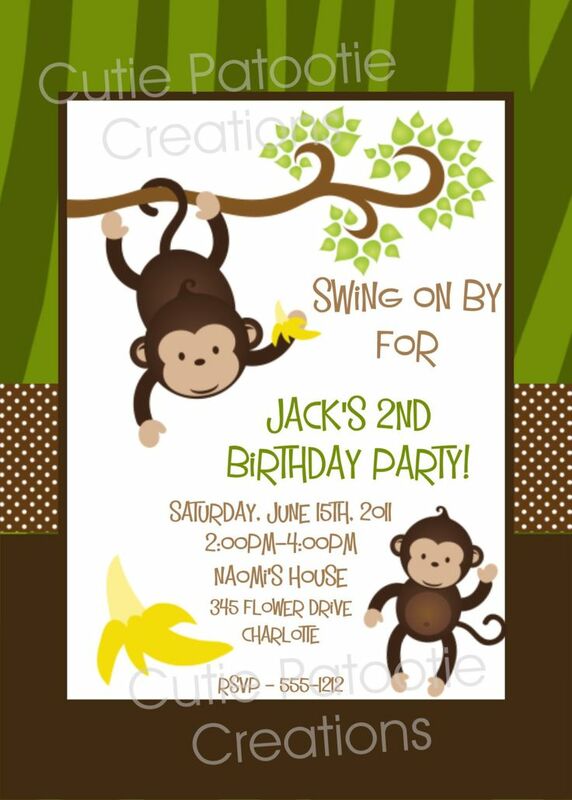 Have you ever watched Curious George cartoon movie? He is a smart and curious monkey that want to know everything. He has a best friend, the man in the yellow hat, who loves him very much. Although in the beginning, the man hates him, but later they become a best friend. Overall, this movie’s themes are about forgiveness learning and playful curiosity. 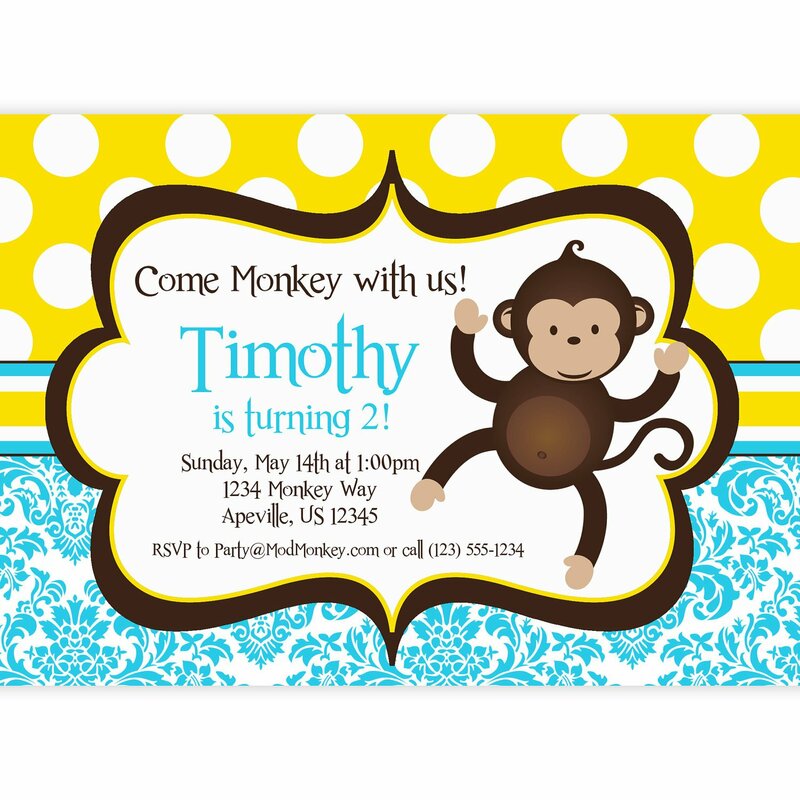 Below are several monkey birthday invitations template you can use as a birthday party theme. 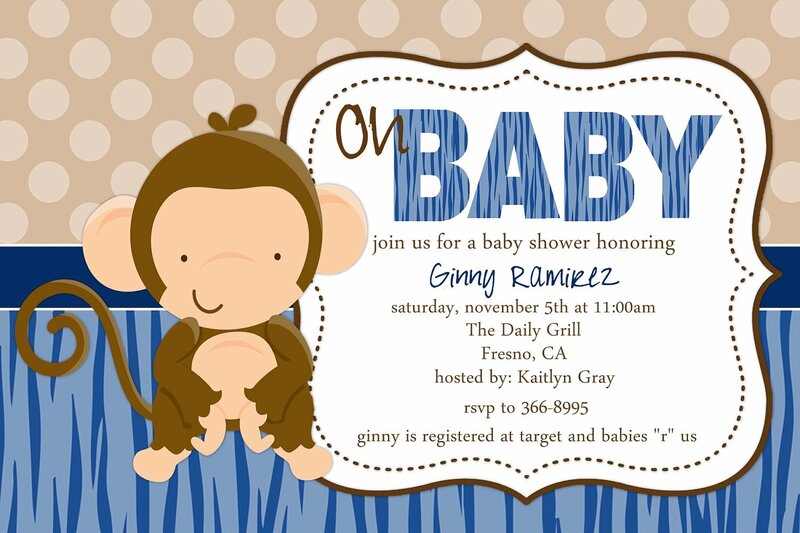 This file is in mostly yellow color as we want to focus on the George’s friend. You will find some George’s image in this template. 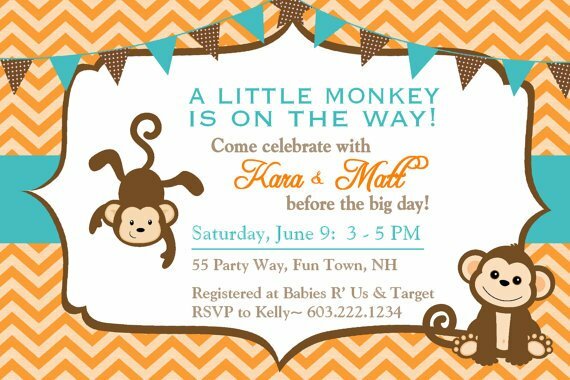 Write down the party details on the blank space we given. Put some information like the date, time and place for the guest. If you want them wearing the same costume, you can add a dress code in the invitation. To customize the file, you should better use an editing software program like Photoshop. You will be able to add photos and use fancy texts to beautify the look. Get this file by clicking on the image and choose Save Image As menu. Then you are free to do the customization. 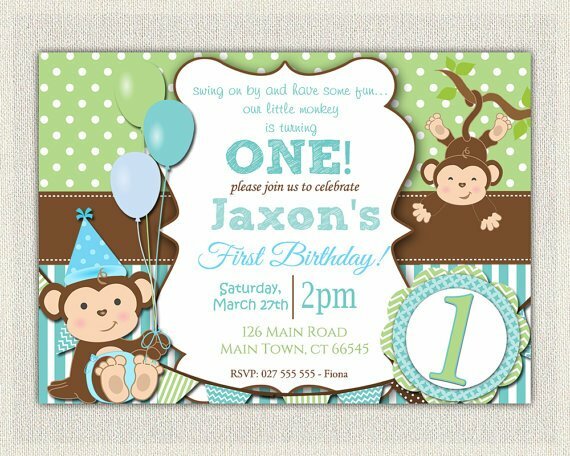 While for printing this file, use a cardstock paper that you can find in a stationary. It has the best quality ever.